1. 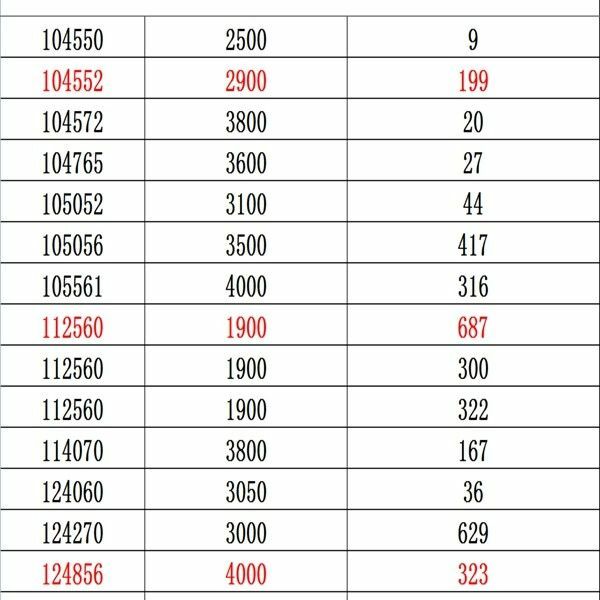 Sample and mini order (less than 1000pcs) will be delivered within 7-15 working days after the receipt of payment. 2. 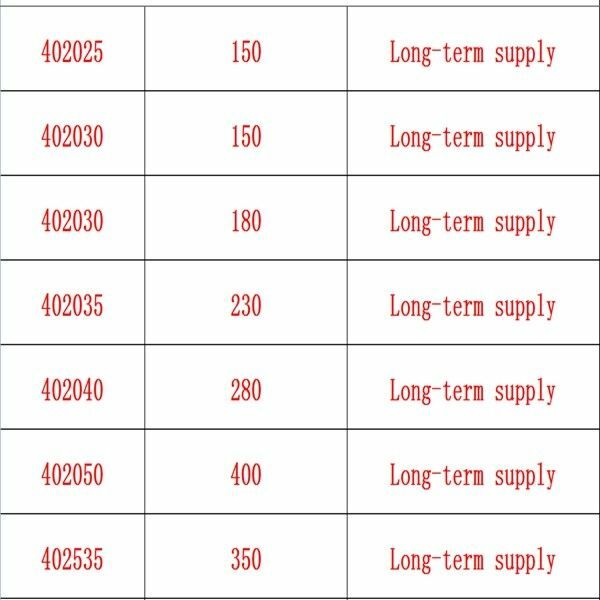 For order over 1000pcs or customized order, lead time will be 10-25 days after the receipt of payment. The period of warranty is one year from the date of shipment. 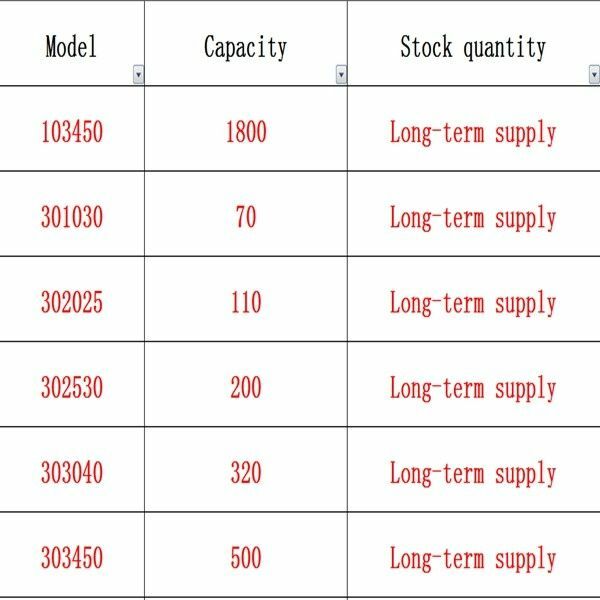 SHENZHEN DELONG BATTERY CO., LTD. guarantees to give a replacement in case of cells with defects proven due to manufacturing process instead of the customer’s abuse and/or misuse. The battery should be charged under 5.0V/1C. The charging should be shut off when the voltage of internal cell becomes more than the specified protection voltage. The battery should be discharged with 1 C/mA. The discharging should be shut off when the voltage of internal cell becomes less than the specified protection voltage. After rated charge, (+) and (-) terminals are connected with 10mΩ mental resistor or equivalence. Lithium polymer batteries whether it will explode or not? 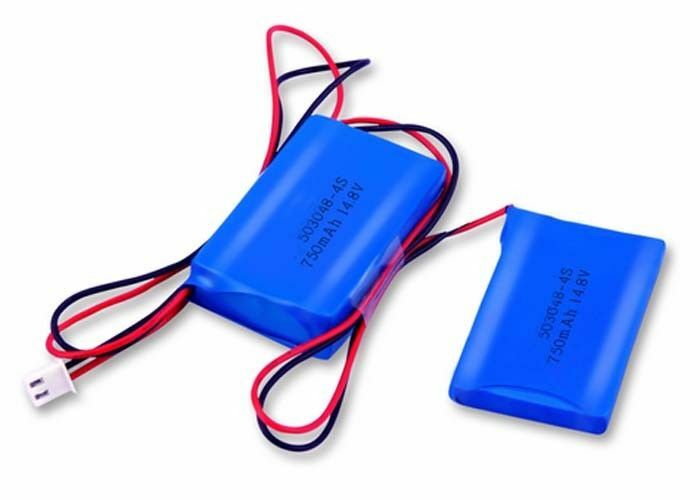 Polymer li-ion battery due to use colloidal electrolyte(Al-Plastic package),and it won’t due to boiling liquid to come into being a lot of gas to explode, thus it was improved batteries safety. Polymer battery and lithium battery which one more better? Compared with general lithium batteries, polymer battery has high energy density, miniaturization, more thinner ,more lighter, high safety, long cycle life and low cost and so on, it will step by step instead of lithium batteries in the future. Why choose us become your vendor?